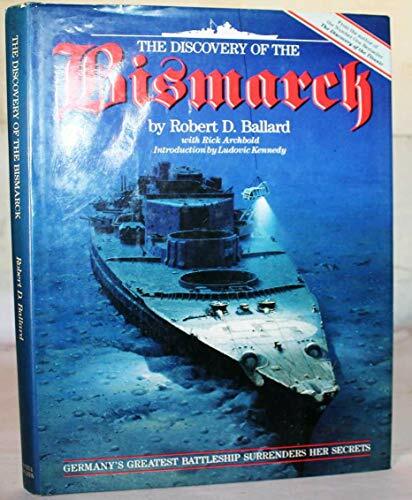 Using a new system of underwater exploration technology, the author and his team have located the Bismarck off the Atlantic coast of France. In a first person account of his work, the author recounts the history of the German warship. The author's previous books include "Exploring the Titanic".